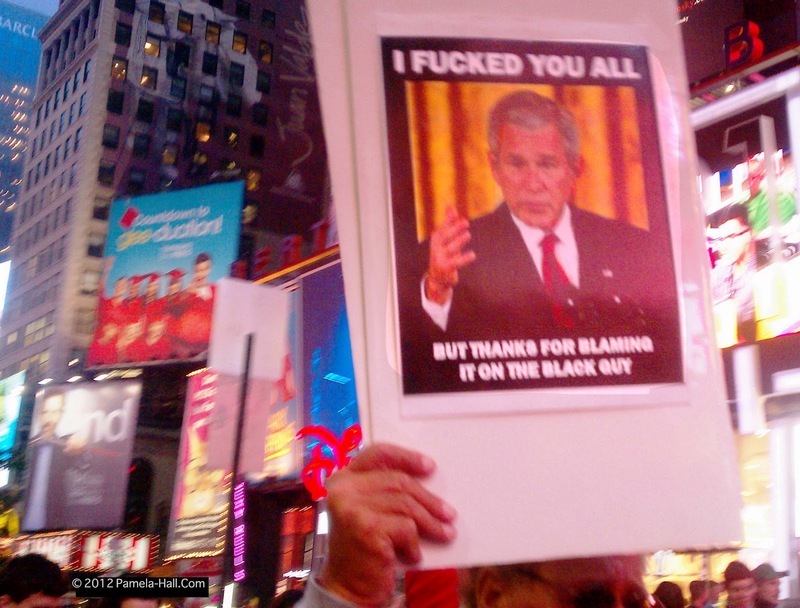 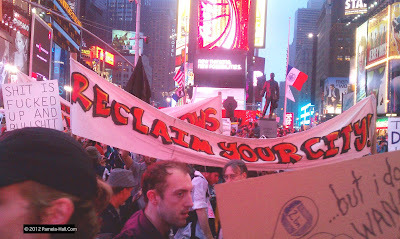 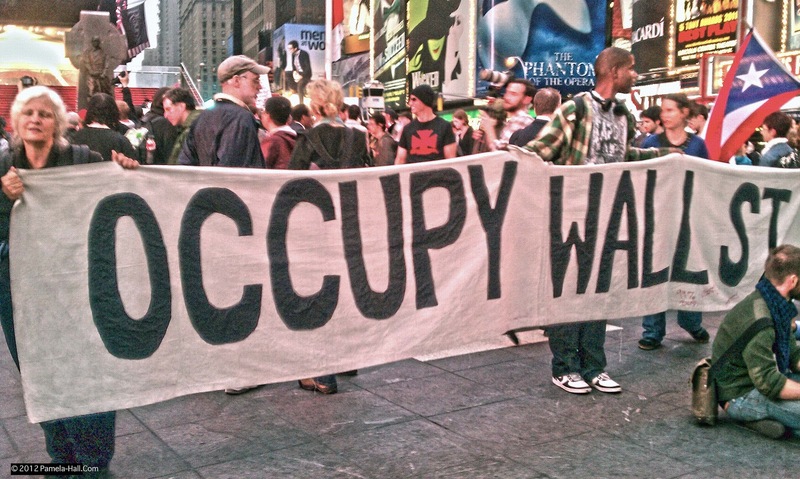 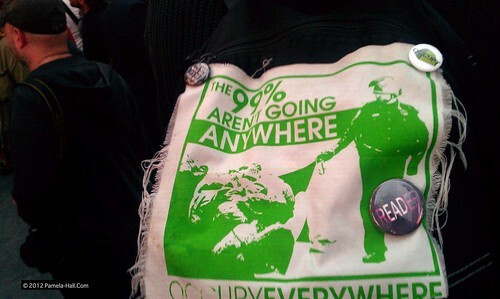 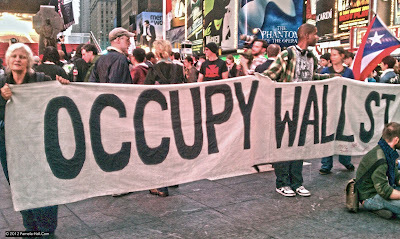 #OWS and more yadayadayada in Duffy Sq NYC. 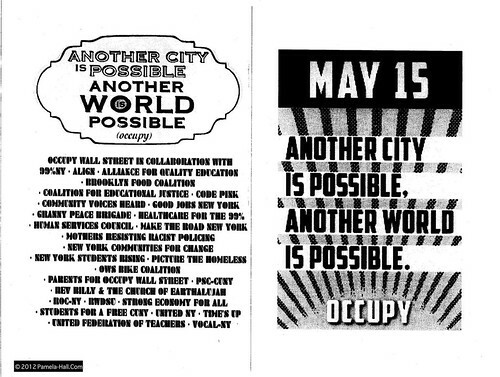 May 15, 2012. 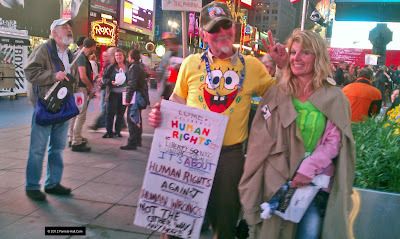 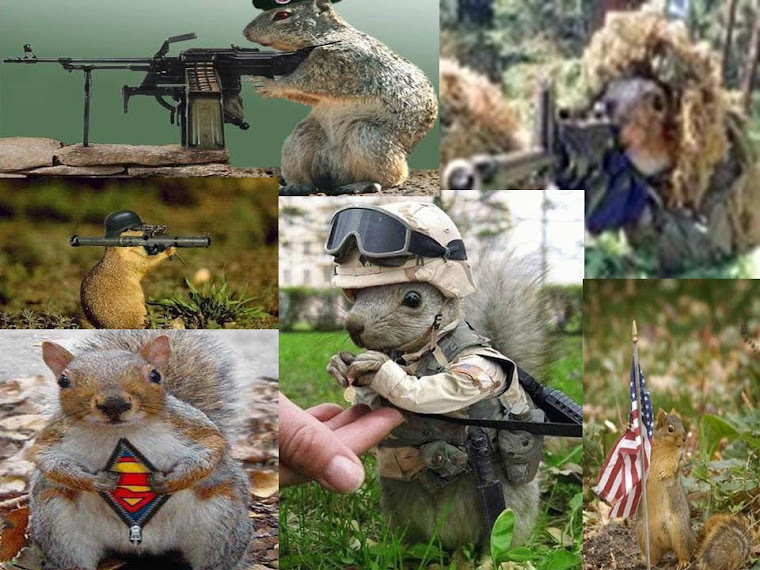 Their theme was "Another World is Possible. 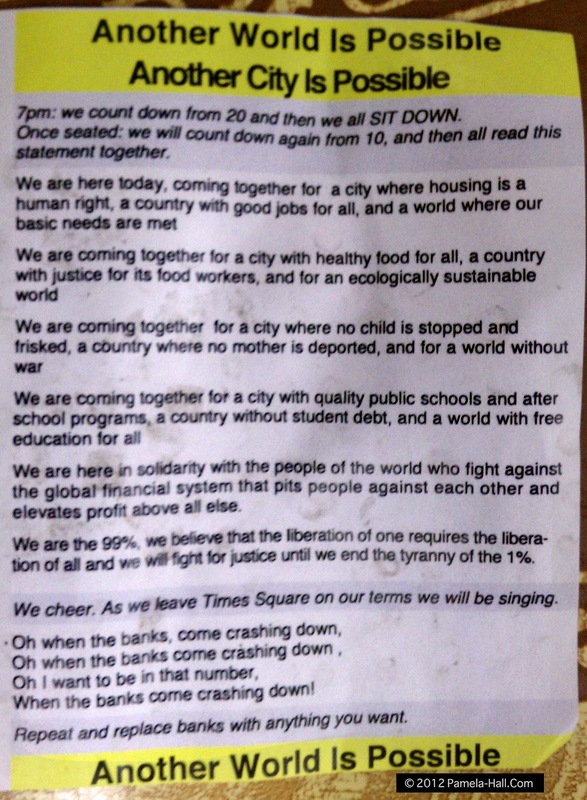 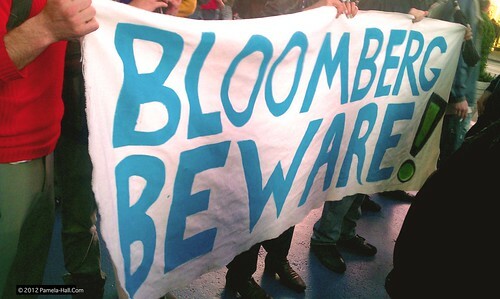 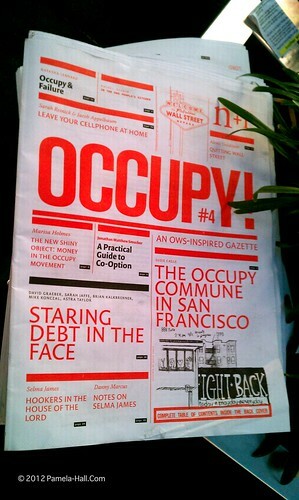 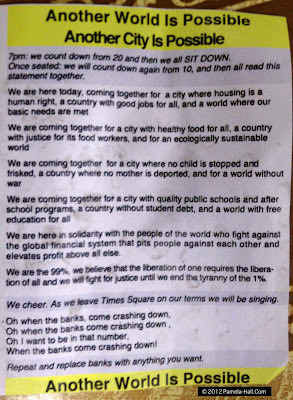 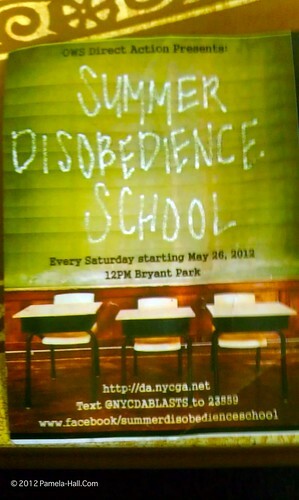 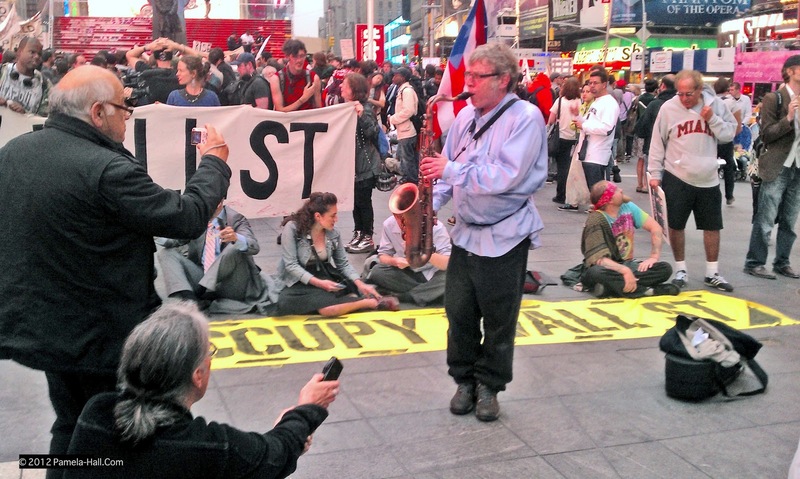 Another City is Possible"
Starting on May 26 in Bryant Park, "Summer Disobedience School".